Selbach-Oster is one of the finest and oldest family run Estates in the Mosel, dating back to 1600. The Selbach’s were originally winegrowers from Ürzig while the Oster side was a family of coopers from the small village of Zeltingen. Today, Johannes and Barbara Selbach, with their children Sebastian and Hannah, farm 22 hectares in the Zeltinger Himmelreich, Schlossberg, and Sonnenuhr; Wehlener Sonnenuhr; and Graacher Himmelreich and Domprobst. 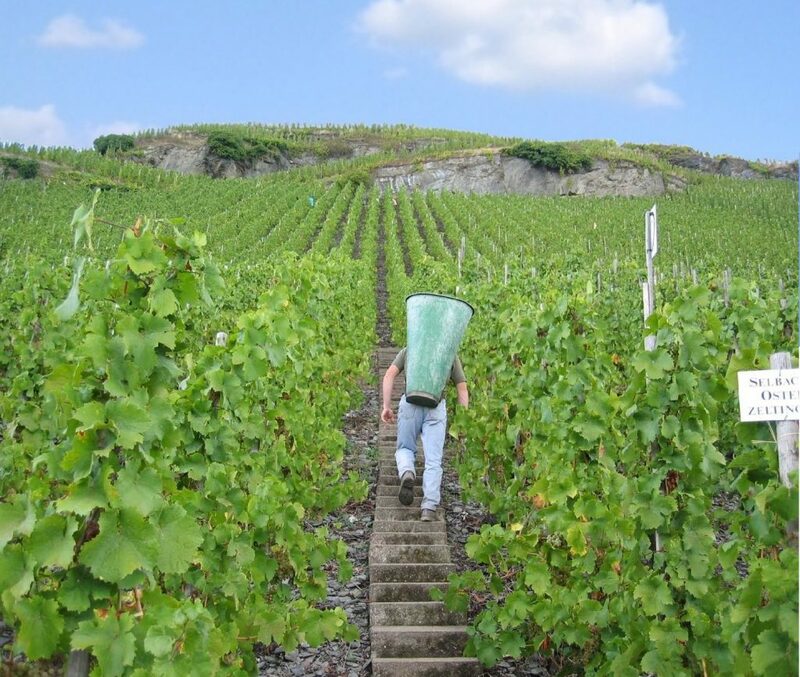 Over half of the holdings in these Grand Crus are ungrafted, ur-alte Reben (ancient vines) trained on single poles in the extraordinarily steep, weathered Devonian slate slopes of the middle Mosel. This stretch of river represents the largest contiguous collection of Grand Cru vineyards in Germany. If you had to sum up Selbach’s wines in just a few words they would be ‘brilliant, complex, classic, and balanced’. These are classic wines both the way that they taste (balanced and less “sweet”) and in the way that they’re produced; grapes are gently pressed at low pressure; the juice settles by gravity and is then fermented in naturally cool cellars at low temperatures, predominantly in traditional oak Fuder with wild yeasts. When we recently opened a bottle of 2014 Schmitt (one of the great en-bloc wines from Johannes – more on that later), a colleague exclaimed that the wine “seems to be glowing, iridescent”. The wines even look brilliant. Selbach-Oster produces Riesling in all styles, from very dry to lusciously sweet, from elegant and light to complex and rich, depending on what the vintage and nature allows. While many regions in the world can make very good dry wines, very few regions can make balanced, elegant wines with NATURAL fruity sweetness. Mosel Riesling is uniquely graceful, elegant, and crisp; the fruitiness and acidity are harmoniously integrated. 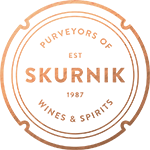 This gives the sensation of a positive, cool, light and elegant yet firm texture. 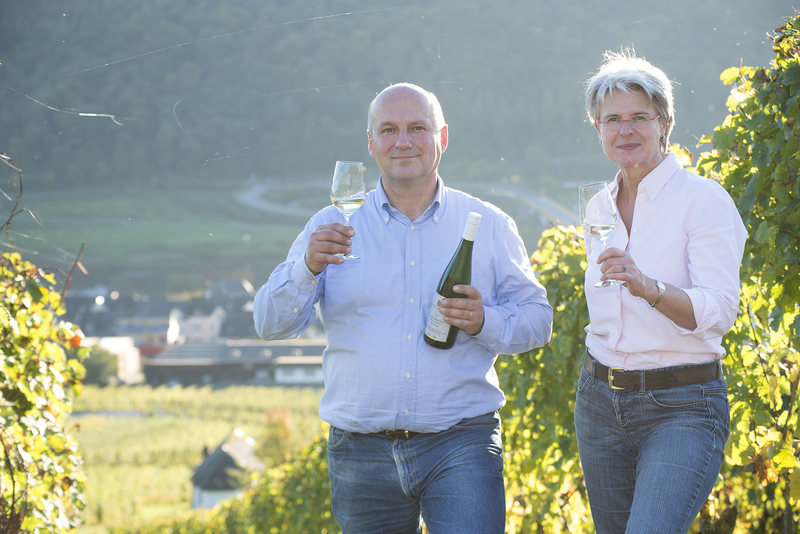 “Great Mosel Kabinett should be like drinking cool spring water; thirst quenching and delicious.” says Johannes Selbach. Mosel Rieslings have a balance which should be found in dry wines as well as the sweet. It is this tension between acidity, fruit and minerality which is Riesling’s unique and defining character. Johannes explains “I personally prefer, like my late father and grandfather, less sweetness in ‘sweet’ wines, and love a firm texture that I would describe as ‘crunch’; like when you bite into a ripe fruit with firm skin and flesh. Hence we are making more fruity wines than obviously ‘sweet’ wines.” The sweetness is that of biting into perfectly ripe fruit, where you have the combination of juiciness and mouth-watering acidity at the same time, like biting into a perfectly ripe apple (Kabinett), peach and apricot (Spätlese) or of ripe tropical fruit (Auslese). Clean Botrytis will add elements of honey and smokiness to good Mosel Riesling. Riesling, regardless of style, should have a mineral core and acid backbone which are the structure, the spine and bones of the wine, supporting the fruit components. The crown jewels of the estate are 3 old parcels that Selbach-Oster harvests en-bloc; or, as single pickings, with no selections pulled from these old, ungrafted and single pole trained vineyards prior to harvesting. These are the Rotlay (Zeltinger Sonnenuhr), Schmitt (Zeltinger Schlossberg), and Anrecht (Zeltinger Himmelreich). 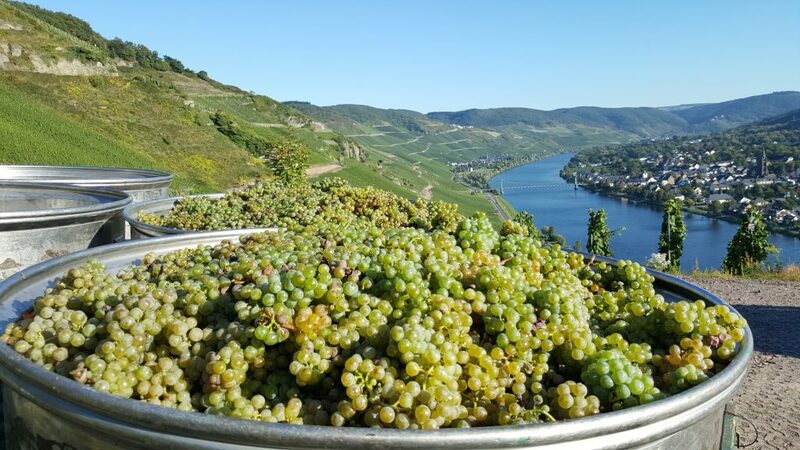 Typically, Auslese is selected by successive passes through the vineyard—picking fruit for Kabinett first followed by Spätlese, leaving the healthiest berries on the vine to develop further, becoming more concentrated and rich. For the en-bloc wines selection is avoided: ultra-ripe, medium ripe and lesser-ripe grapes are picked together, making a wine which reflects a complete picture of terroir and vintage. Schmitt was the first parcel produced en-bloc in 2003, as a challenge from the late Hans Selbach to his son. Johannes was a fan of ultra-selected, highly concentrated Auslese to which Hans countered “when you do that, you lose the terroir,” so Johannes made his selected Auslese and Hans produced an en-bloc wine from one of the best sites in Zeltingen and the results were tasted after fermentation and elevage. “There was no contest,” says Johannes. Schmitt is almost as steep as Rotlay, also has perfect southern exposure, but it has a deeper subsoil of crumbly, broken slate, mixed with organic matter and loam. The vineyard is more distant from the Mosel and gets less of the effect from the wide water surface but sits smack behind the church and the warm bodies of the village houses beneath which radiate warmth back into the vineyard (a privileged situation akin to that of the Bernkasteler Doctor). The first vintage here was 2005 and while it does have some iron ore the ‘Rot’, which means red in German, may refer to an ancient German word meaning ‘clear cut of vegetation’ rather than the color. Another very old word is ‘lay’ meaning slate, and can be seen in other sites such as Leiwener Laurentiuslay, Erdener Treppchen Herzlay or Urziger Würzgarten Kranklay. The soil in all three is blue Devonian slate though Rotlay has the rockiest, shallowest and therefore driest soil as can be seen by the massive cliffs that hang over the vineyard and partially to its side. 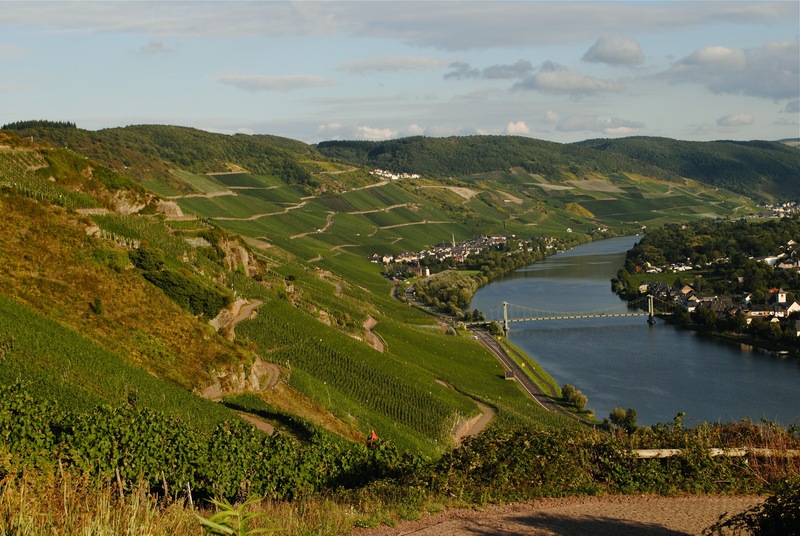 Rotlay also benefits the most from the wide water surface of the Mosel, especially since the river is dammed some 500 meters downstream from Rotlay and provides a mirror effect for the sunshine back into the slope, plus some humidity from morning dew, which helps induce botrytis during autumn. The first vintage in this site was 2008; the last of the three en-bloc wines. Anrecht, while equally steep and also on a perfect southern angle, has the deepest subsoil of broken slate mixed with organic matter (humus) and loam. It is further away from river and village compared to Rotlay and Schmitt, hence a tad cooler but nonetheless excellent. These are singular wines from some of the best sites in the Mosel and are not to be missed! You can view the full offering of Selbach-Oster wines from Skurnik by clicking here.